Calling all graphic designers / artist / illustrator / creative types! 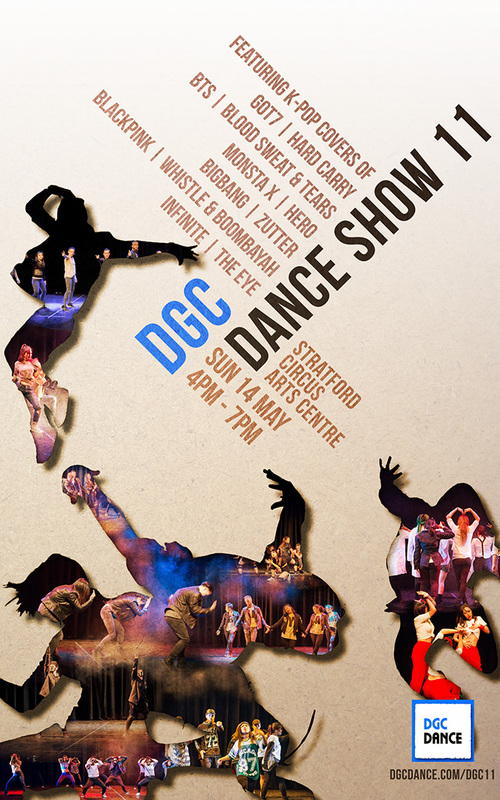 The winning design will receive a £60 voucher for DGC kpop dance classes plus 2 tickets to DGC Show 14, as well as having their design featured on all promotional material for the show (e.g. mailing list, Instagram & Facebook pages / events). 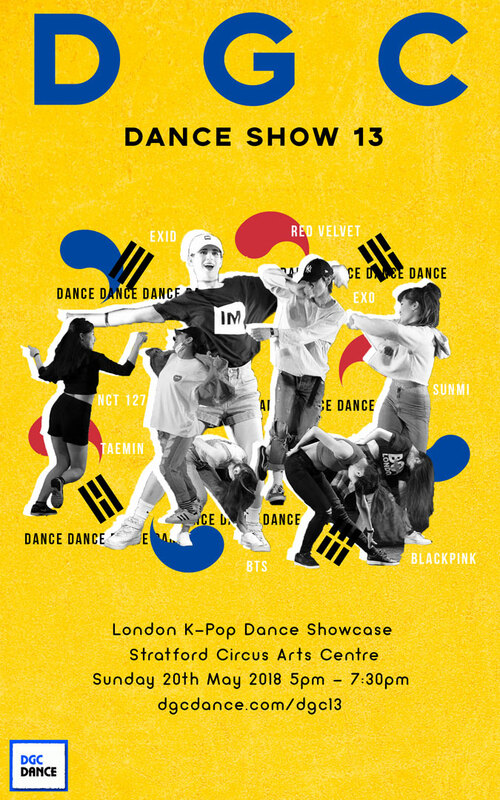 DGC Dance is a community of passionate K-Pop dancers and we run fun, friendly & relaxed K-Pop dance classes in central London with regular student dance showcases. For this competition, you need to create a poster that will be used primarily in digital format on our website, social media (e.g. Instagram & Facebook) and sent to our mailing list. Target audience is fans of K-Pop and dance and the performers’ family and friends. If you use any other images, make sure they are not copyrighted. The minimum image size required is 2560(H) x 1600(W) (portrait) or 1600(H) x 2560(W) (landscape), but larger is more than welcome. Please include a png or jpeg copy in addition to any photoshop / illustrator / other files. Ideally your poster design will also work well with Instagram’s square format! PLEASE NOTE, that by submitting a poster design, you implicitly AGREE to have your design used for all promotional materials. Each participant may submit up to 3 designs. 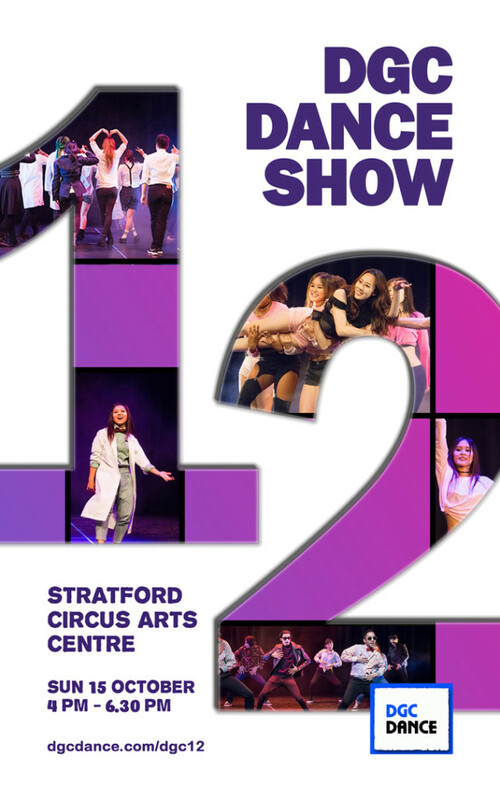 Closing date for entries: Friday 12th October 2018, 11:30pm.